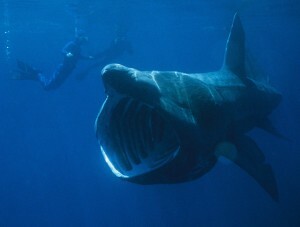 Explore these useful websites to learn more about Basking Sharks. 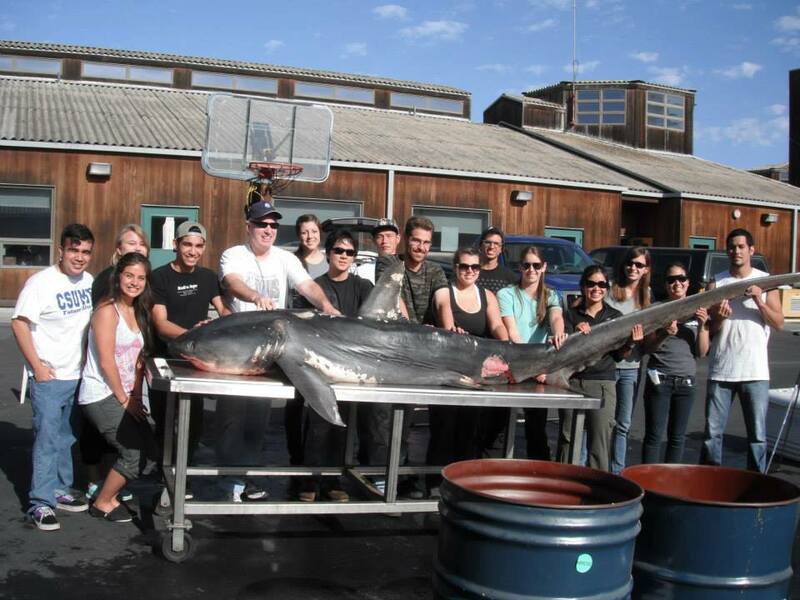 The Sharks, Rays and Chimaeras of California. By David A. Ebert. University California Press. 2003. 284 p.
Other mackerel sharks. By David A. Ebert. 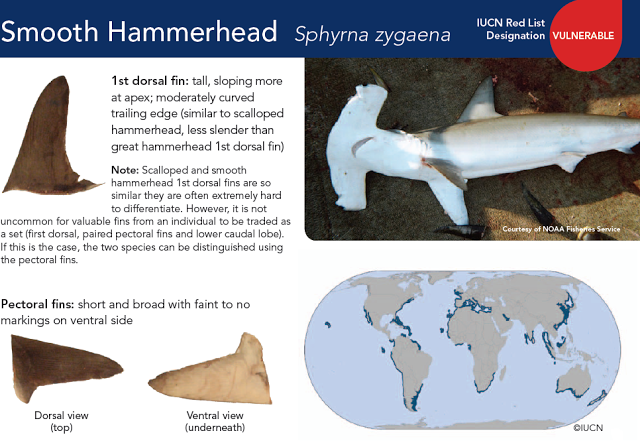 In: California’s Living Marine Resources: A Status Report. W.S. Leet, C.M. Dewees, R. Klingbiel, and E.J. Larson (eds.). The Resources Agency, California Department Fish and Game. 2001. p 345-347.